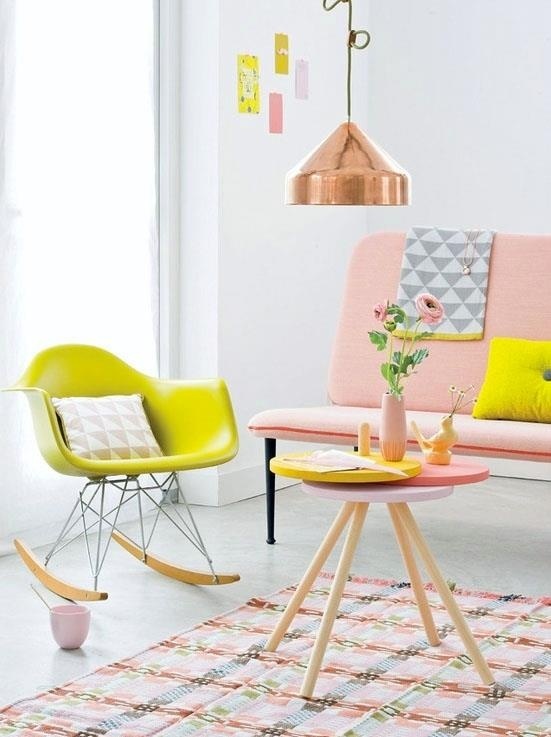 Recently and so far in 2013 we’ve seen some really exciting, colourful and fun trends appear for the home. We started the year inspired by catwalk fashion trends; there was an eclectic mix of pastels and neons, and many of us embraced this sweet, candy-inspired look. However, as we now head towards the end of 2013, are you occasionally starting to look at your neon light, pastel pink sofa and highlighter-yellow rug and thinking; “Maybe this is a little too much.”? Or, perhaps you’re even flicking through home style magazines, pawing over the autumn/winter ‘natural’ trends longingly, considering whether you should swap your luminescent accessories for driftwood, shells and succulents in metallic pots? Fashion and trends are designed to sell new items every season, but if you’re passionate about home design you probably feel spoilt for choice rather than like you’re a slave to commerce. Who could blame you when the big interiors stores are churning out some truly beautiful accessories and furnishings? Besides, most of us do get bored of our interior design on a regular basis, and I’m sure if we had the budget we probably would refresh our entire design scheme every season. Sadly, due to the economy and more, we really don’t have the budgets to be choosey. As much as we’d like to go a little crazy with a credit card in a department store, it’s time to seriously pull back and consider whether it might be better to embrace a more timeless style that will see our home through years rather than months. Think about the last kitchen you saw from the 80s or 90s, we bet it was pretty bad, perhaps in an outdated, dark wood with a plastic-lined counter. Now think of the last old farm-house kitchen you saw, it likely included a beautiful old Aga, beautifully carved wooden cupboard doors and even maybe a stone floor. Some style is timeless and will challenge any trends. Of course it’s more cost effective in the long run to invest in home furnishings that are classic and timeless, and of high-quality, but designing your home is all about adding touches of your personality and the things you love. There is a way to balance the classic and the new; it will be kinder to your purse in the long run, and it will allow you to have fun with your interior design. Remember, embracing trends doesn’t always involve making big purchases – start your home off with some quality furnishings, which have personality but are also versatile; a bespoke kitchen, a classic couch and some traditional fixtures such as a stone fireplace complimented by a solid oak or solid walnut flooring. Once you have the basics in place you can embrace trends with your home accessories; cushions, wallpaper, mirrors and more. You can even play around with colours on a seasonal basis by painting cupboard doors or adding small accessories and shelving, or even by sewing new cushion covers and throws for the bed or couch. Build up a small but versatile collection that you can mix and match, and you may never get bored of your home again! Previous Post Roofing Repairs: Why We Should Fix the Roof NOW! Fashion goes out of fashion. Style is timeless. 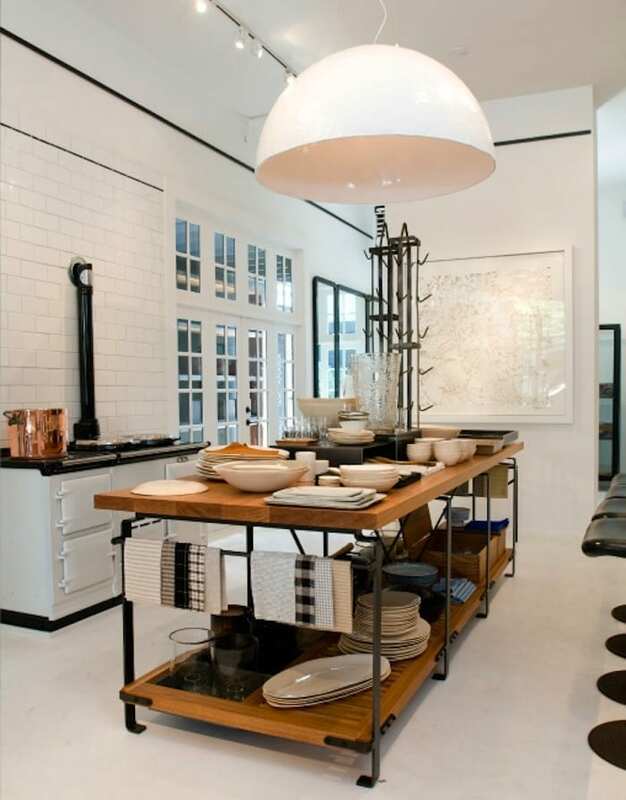 My tip is to get the best classic style basics – as in the example given, a quality farmhouse kitchen will never be dated. Accessories can be disposable (and cheap) and in tune with current fashion and your mood.